A tinted beauty balm with SPF30 for normal or combination skin made with 97% naturally derived ingredients. Andalou Vitamin C BB balm has fruit stem cell complex and vitamin C which are the stars of this multi-benefit balm providing you with broad spectrum protection and a natural, sheer mineral tint for flawless coverage in one easy step. 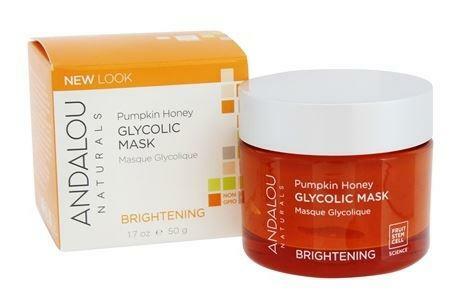 How to use Andalou Vitamin C BB Beauty Balm Sheer Tint SPF 30; Daily, alone or under make-up. Apply liberally 15 minutes before sun exposure and as needed.